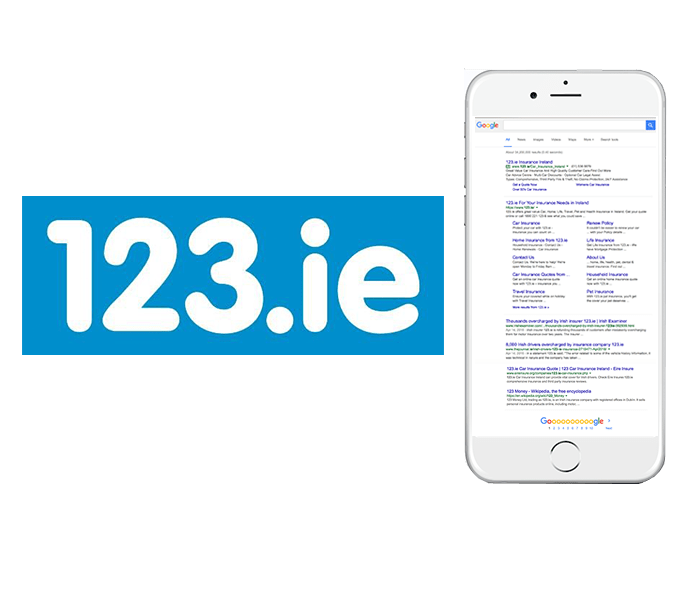 123.ie are one of the leading providers of Low Cost Car Insurance. The usually rank#1 on Google for the phrases “Car Insurance” & “Car Insurance Ireland” Hoot were engaged to provide consulting services on SEO and Google Adwords. "When we were looking for advice on how to maximise our presence on Google we sought the help of Hoot.ie. They quickly identified the key actionable items and messaged this to us in clear and succinct terms. They also helped us identify some quick wins - which gave us some nice immediate results. I would have no hesitation in recommending Hoot.ie to other companies."